The cryptocurrency world is evolving and currently gathering more disciples. With the hypes around a lot of the digital tokens, users and potential investors expect much from such tokens. Unfortunately, not all tokens are able to deliver on their promises because they either end up not delivering at all or they under-deliver. However, one token that promises to revolutionize the crypto world is the Litecoin Cash. Litecoin Cash (LTCH) is a kind of Ethereum blockchain (ERC20), which is better enhanced to enable you carry out instant, secure and anonymous transactions. It is an innovative digital token used on a peer-to-peer basis to seamlessly transfer tokens without third parties or central authorities taking control. With Litecoin Cash, you can perform transactions without any form of delays because the transactions are easy and faster than most of the cryptocurrencies already being used for the same purpose. 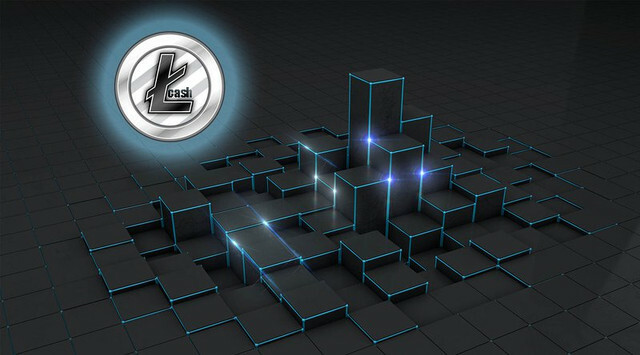 Since it has come to solve a number of problems that others cannot handle, the Litecoin Cash has the potential to grow rapidly and take over the market in no distant time. Apart from being fair to users, it guarantees stable return on investment. Besides, the token guarantees maximum security while carrying out transactions, unlike what obtains with its competitors. It simply outperforms other tokens when it comes to exchange and storage, giving you peace of mind. It is Faster: With Litecoin cash, it is faster to send money to any part of the globe using your computer or Smartphone and transactions are completed in a matter of seconds. It makes use of Blockchain: It uses Ethereum blockchain to handle transactions, making it possible to take care of higher volumes of transactions as it frequently generates more blocks. Decentralized system: The storage server is decentralized and divided into different servers which are run by each user. You are simply in control of your portfolio as no central authority is allowed to be in charge. Low fee: Litecoin cash charges one of the least fees in the industry, making it a very cheap means of transaction that is highly affordable to everyone irrespective of your financial status. Peer-to-peer: It is designed with you in mind. 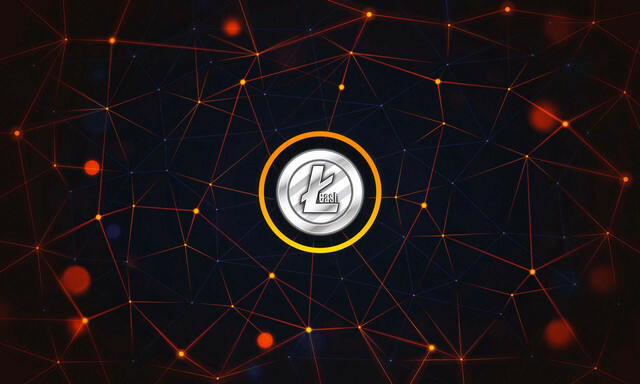 It is a peer-to-peer payment platform that ensures tokens are directly transferred between users without any interference from third parties or central authority. It’s highly secure: Litecoin Cash cares about the privacy and security of users. It ensures that your transactions are done without compromising your personal data. It’s profitable: Since this token has the prospect to grow, you can invest in it and resell the tokens when the value appreciates, thereby making a huge profit in the long run. ICO 2 is expected to see the distribution and marketing of 10,000,000 LTCH tokens at $0.8 per LTCH. ICO 3 will experience the distribution and marketing of 40,000,000 LTCH tokens at $1.6 per LTCH. Once the ICO is completed, LTCH will be listed on the CoinMarketCap.com as soon as possible. It is expected to be listed on a few exchanges such as Coinexchange.io, Binance.com, and Yobit.io in the month of June 2018. In addition, Litecoin Cash will be listed on more exchanges like Cryptopia.co.nz, Bittrex.com, and HitBTC.com in the SUMMER of 2018. Window and Android wallets will be created in July 2018, while the token will be listed on Bitfinex/Coinbase in the FALL of 2018.